Color: Messages and Meanings, A PANTONE® Color Resource is the follow-up to thePANTONE® Guide to Communicating With Color. 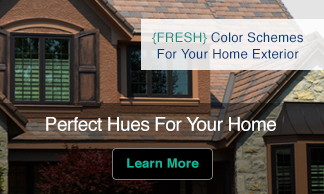 This book contains all new material to help you make effective, unique and credible color choices. 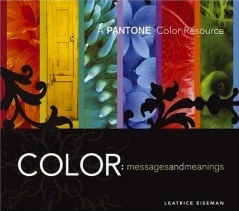 Based on research and filled with hundreds of color combinations and illustrations, this book presents color expert, Leatrice Eiseman’s insights on color and emotion, and addresses how best to integrate these qualities into your work, insuring your intended message is communicated. Experience inspiration through the most effective combinations for communicating moods, ranging from assertive to provocative or intimate, and many other moods. These essential guidelines and illustrations can be applied to so many of your projects… branding, packaging, signage, point-of-purchase, displays, advertising, logos, websites and more. Everything you need to make color work more effectively in your designs, from valuable color information to charts for converting PANTONE solid ink colors to four-color process (CMYK) formulas, is thoughtfully presented. 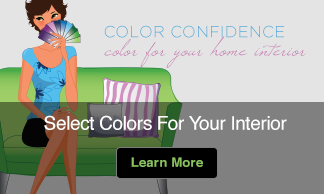 Created for everyone whose color choices are critically important for the success of a project, this book will prove a valuable tool and resource that will enable you to jump-start your imagination, and provide you with the appropriate rationales for making those choices.